I’ve always wanted to be a broadcaster. As a hockey-obsessed teen growing up in Houston, Texas, I listened to Adam Gordon and Troy Gambel. They called the excitement of the 1999 Turner Cup Finals as Brian Wiseman and Fredric Chabot helped the Houston Aeros capture their first IHL title over Hubie McDonough, Tyler Moss and the Orlando Solar Bears. The passion. The energy. They inspired me and set a goal to one day re-create and share a moment in hockey just as exciting. After two seasons and a handful of games this year in a new role, I’ve made the difficult decision to move on from the Inland Empire to continue to chase my broadcasting dream. I’m excited to share my passion and excitement of hockey along with my fun, goofy personality with the fans of the Rockford IceHogs, AHL affiliate of the Chicago Blackhawks. The Reign were unstoppable that first season. What a wild ride. 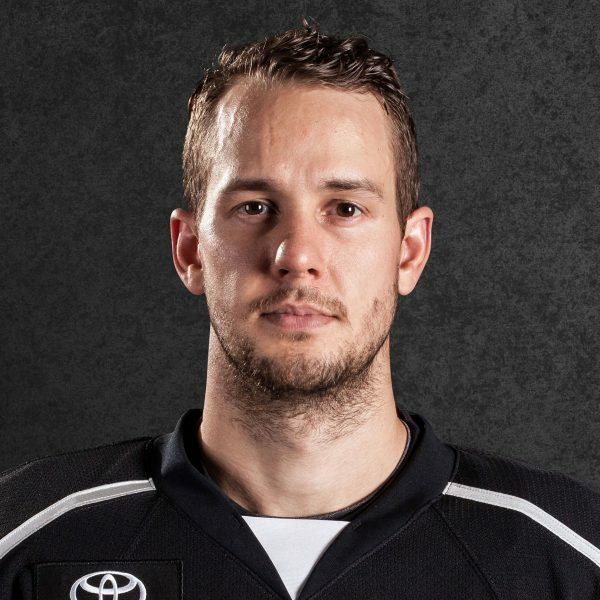 After making the drive from Charleston to Ontario and an abbreviated summer thanks to the 2015 Kelly Cup Finals and 2015 Calder Cup Finals, the Reign rode a wave of success all the way into the Western Conference Finals in their first AHL season. Peter Budaj played practically every game and would seldom allow the opposition to celebrate a goal. Sean Backman, Nic Dowd, Adrian Kempe and Michael Mersch were scoring at will and the SoCal Series with the San Diego Gulls re-defined “rivalry.” Remember the Game 5 victory in the Pacific Division Finals? Wow. Season two continued to bring exciting storylines to the organization. Goalie Coach Dusty Imoo backed up his son, Jonah, during Opening Weekend. 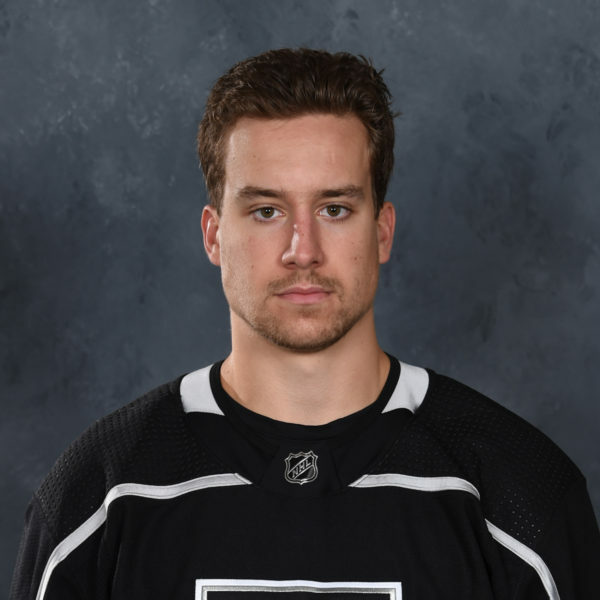 Fans saw former Reign favorites like Budaj, Dowd, Forbort, Gravel, LaDue, Kempe and Brodzinski make their splash with the Kings and the team skated through a soggy Outdoor Classic in Bakersfield. 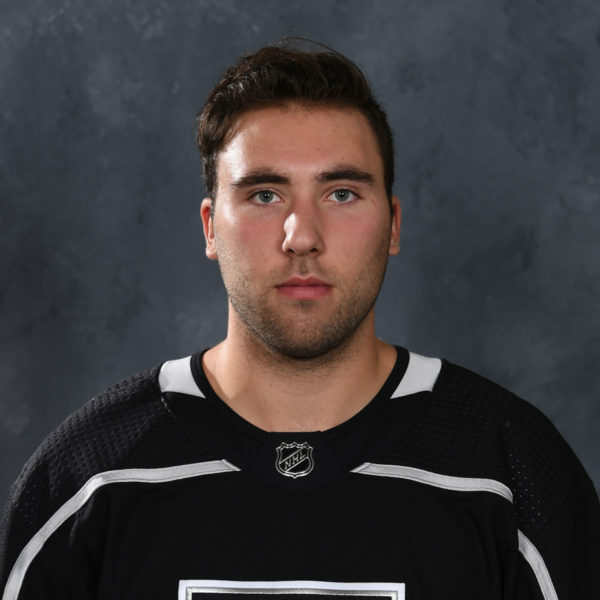 Newly-arrived goalie Jack Campbell and veteran forward T.J. Hensick helped the Reign back into the postseason before falling in a bizarre first-round series against the Gulls. We all became family. The fans, the staff, the team. All of us. I will miss that connection the most. Like former Reign Insider Lindsay Czarnecki mentioned, I was most proud of my work when I would hear from friends and family of the players and coaches about the latest broadcast, video production, behind-the-scenes shoot, graphic design piece or article I’d stitch together. It kept everyone connected. Thank you Lindsay for being my teammate, broadcast partner and continuing to be an outstanding friend. 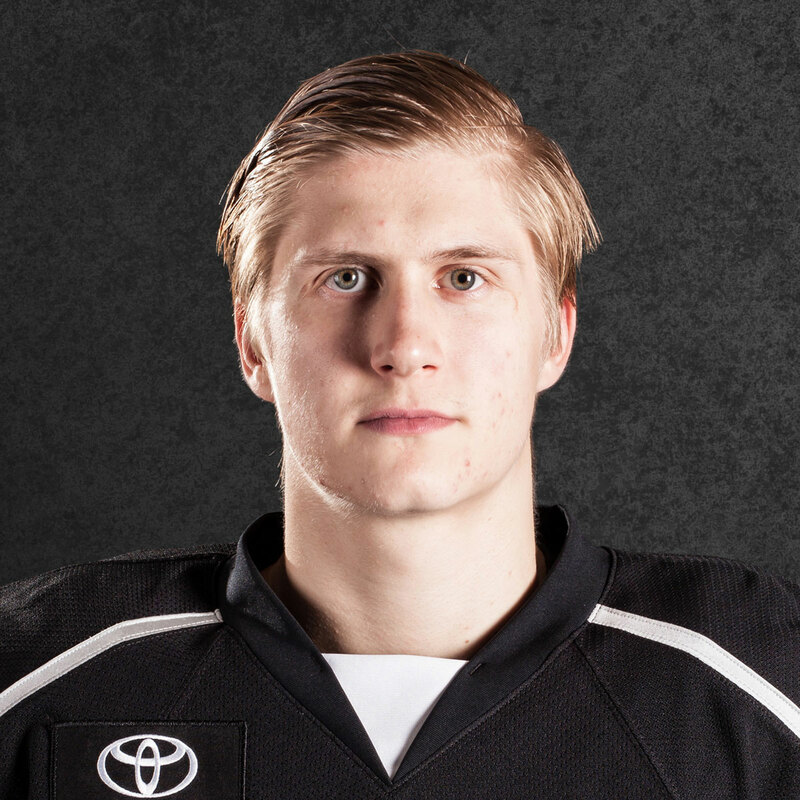 I have to thank Mr. Stothers, McDonough and the entire Reign Hockey Operations department. I’m sure you could hear their eye rolls from miles away when I’d walk in with the video camera searching for an interview or content feature, asking what jersey number the new guy is wearing or trying to steal a peek at the line combos (that would almost certainly change) to assist with the broadcast. Thank you for your guidance. I know my voice has a volume control issue at times, so I’m sure they’d tell you that they could hear me coming. Thank you to Jon Rosen, Mike Kalinowski, Eddie Fisherman, Nick Nickson, Bob Miller, Ralph Strangis and the Kings staff for the opportunity to visit help me grow as a writer, videographer, broadcaster and public relations coordinator. Mike, I still have a couple good “dad” jokes for you to warm up the next Kings press conference. Thank you to Darren Abbott and the Reign staff. Thank you for your patience and for this amazing adventure. Need a test to see how well your team works? Try delivering seven pallets of bottled water at 3:00 a.m. using one mini cart – eh, Steve Fraser? Thank you fans. You have welcomed me with open arms since my arrival to the team and I cherish all the great moments we shared on the ice or at team events. Spending those moments with you are the reason I wish to continue my broadcasting dream. 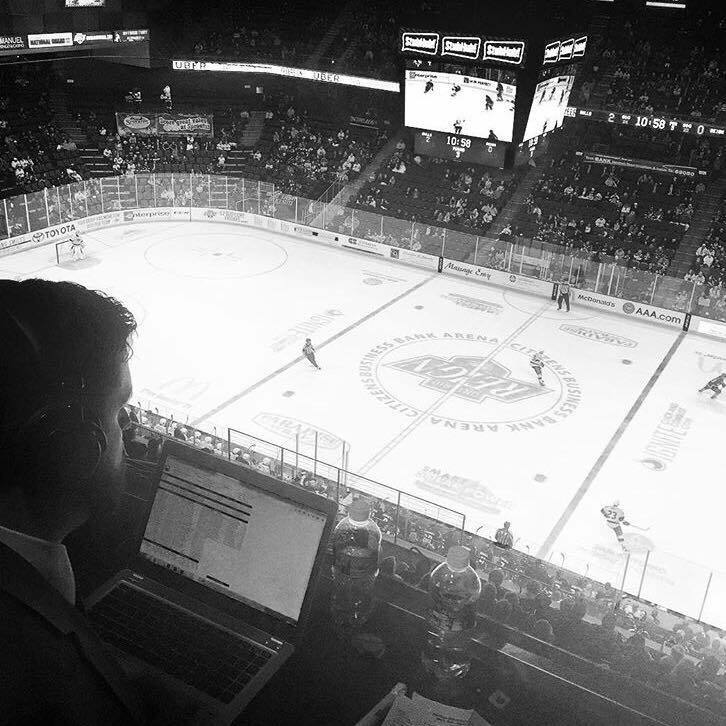 It was hard to come up with a single favorite memory, moment or outtake from my time with the Reign, so I did only what a broadcaster/videographer/social media/website/PR guy could do. Make a video. Thank you. 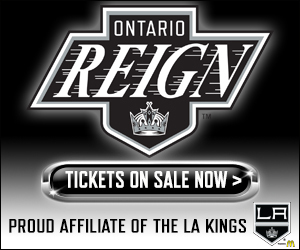 Thank You, Ontario Reign Fans from Joseph Zakrzewski on Vimeo.